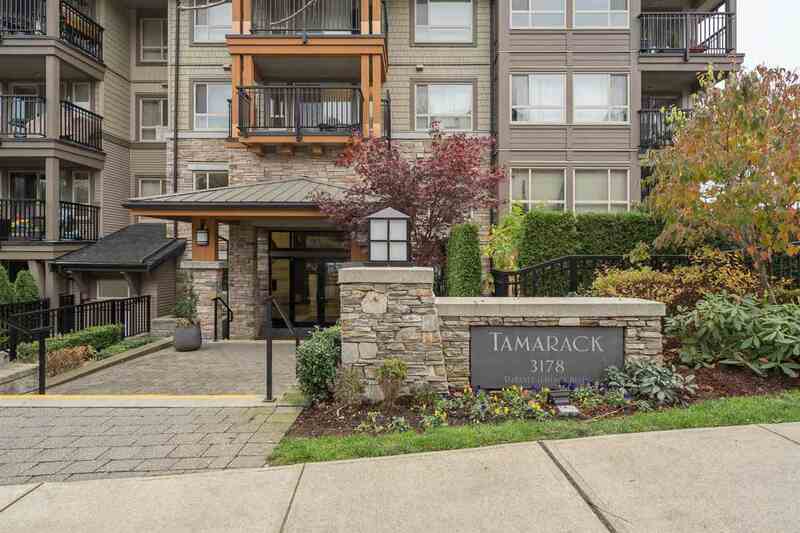 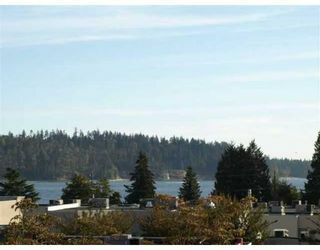 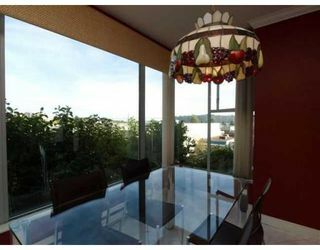 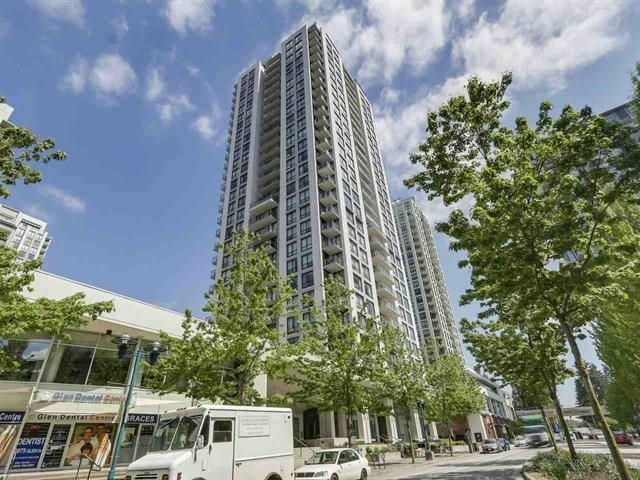 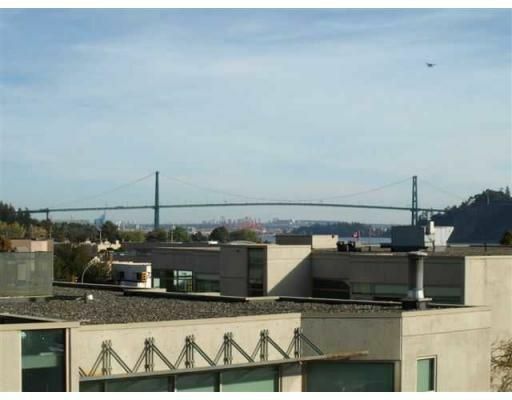 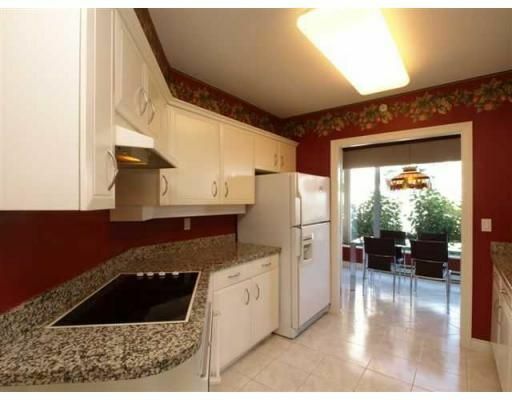 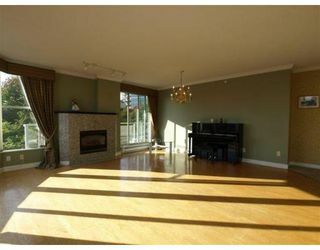 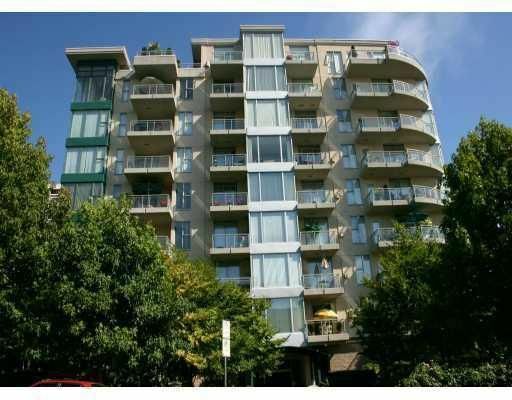 Beautiful, bright and spacious two bedroom ocean view concrete apartment in this sought after building "The Tides" in Ambleside. 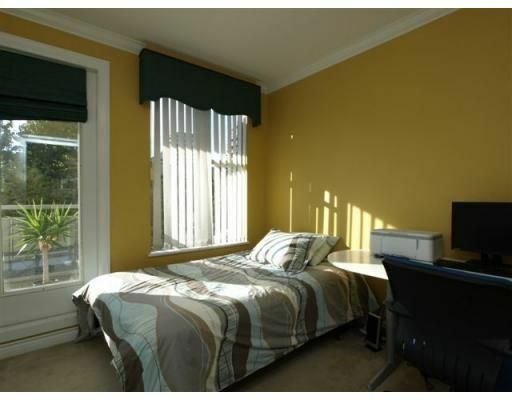 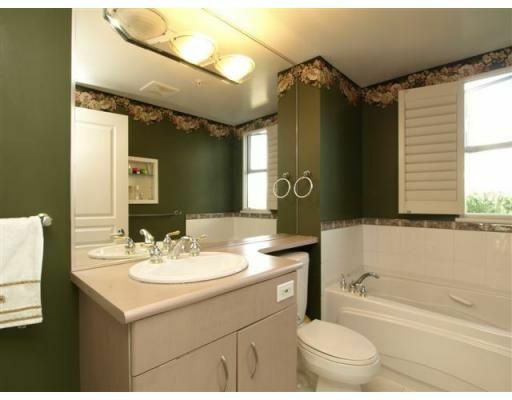 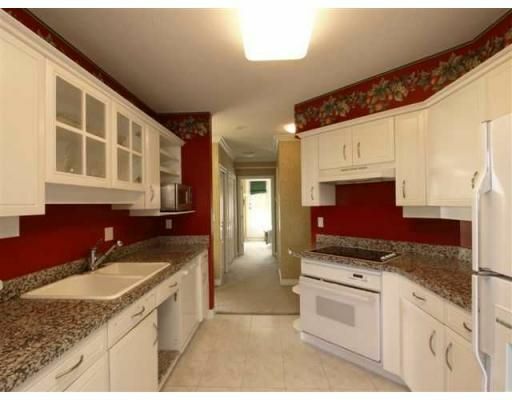 With approx 1300 sq.ft. 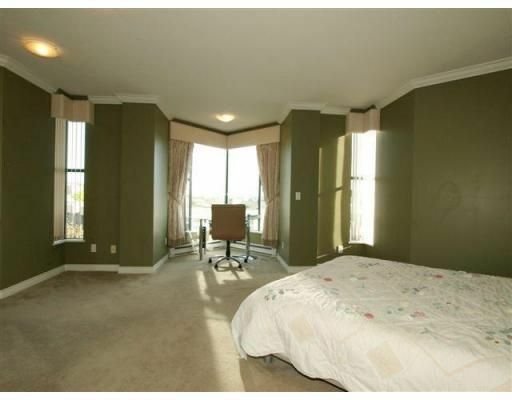 this immaculate suite features an extra large living room, breakfast nook in the kitchen and double balconies to sit and enjoy the sun. 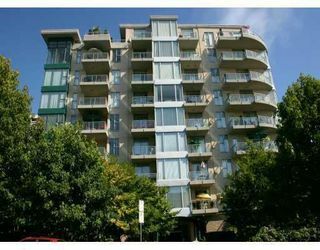 A superb central location where you can walk to everything.